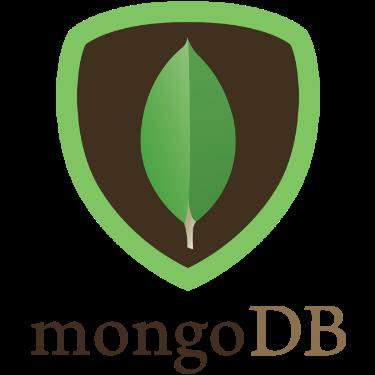 Data in MongoDB is stored in BSON documents .There are most widely used datatype of MongoDB. · String – This datatype is used to store the data. In MongoDB String must be UTF-8 valid. · Integer −This datatype is used to store the numeric value. Integer can be 32 bit or 64 bit and sometimes depending upon your server. · Boolean −This type is used to store a Boolean value. · Double −This Double datatype is used to store floating point values. · Min/ Max keys −This datatype may use to compare a value against the lowest and highest BSON elements. · Arrays −This array datatype is used to store arrays or list or multiple values into one key. · Timestamp −This datatype can be handy for recording when a document has been modified or added. · Object −This object datatype is used for embedded documents. · Null −This type is used to store a Null (void) value. · Symbol −This datatype is used identically to a string; however, it's generally reserved for languages that use a specific symbol type. · Date −This datatype is used to store the current date or time in UNIX time format. · Object ID −This object datatype may be used to store the document’s ID. · Binary data –This binary datatype is used to store the binary data. · Regular expression −This datatype is used to store the regular expression.